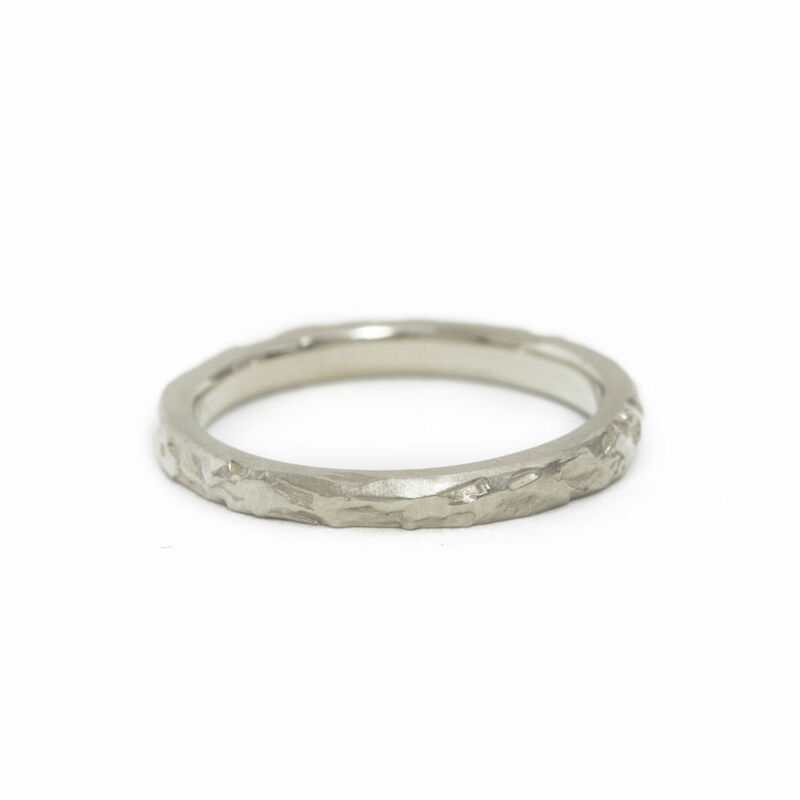 The Gravel Wedding Band captures the free spirit of a traveler. 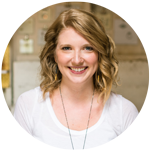 She is bold and unflinching. 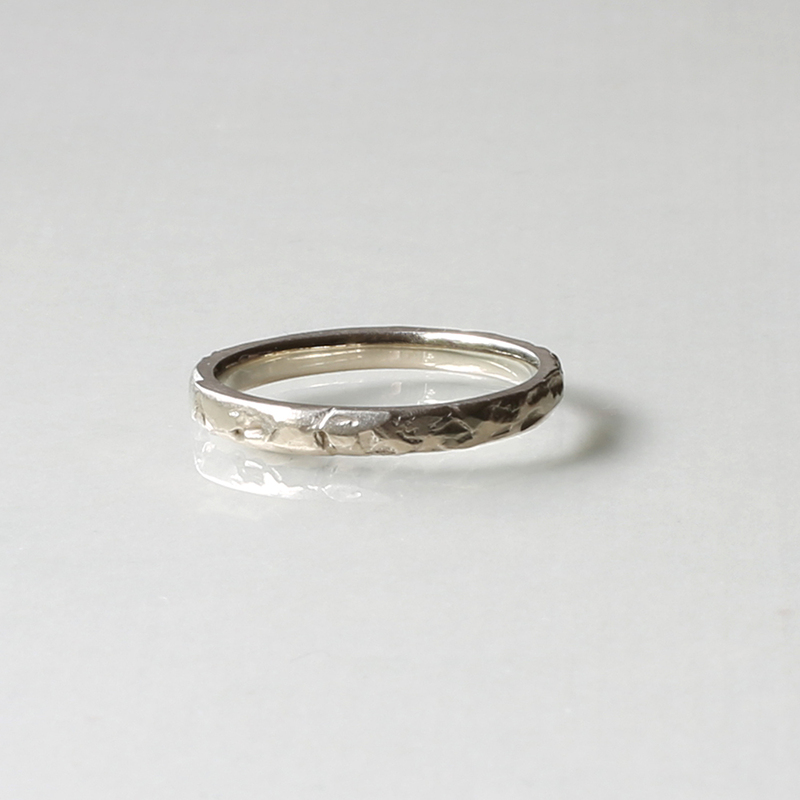 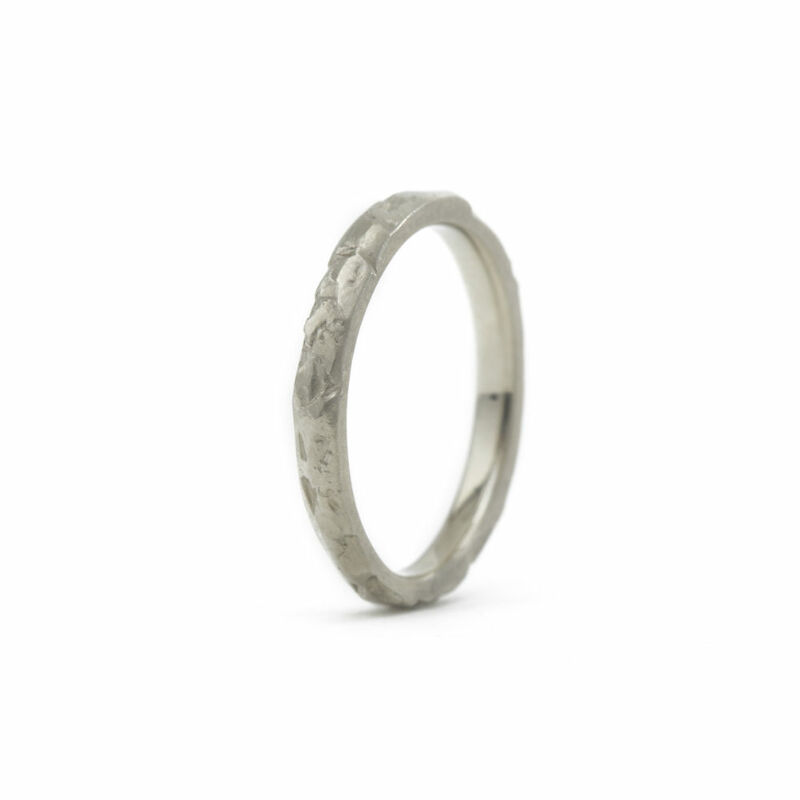 This textured handmade wedding band’s roughened, roiling surface invites the next adventure. 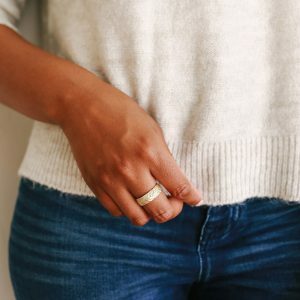 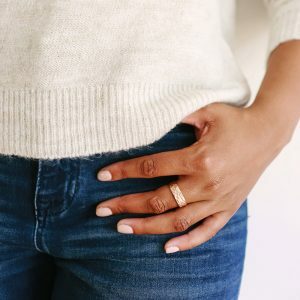 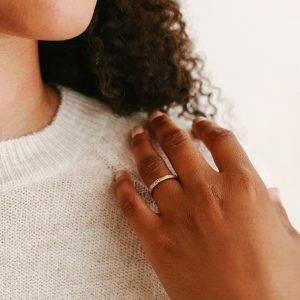 The Gravel Wedding Band is as comfortable as an old friend, adventurous as the journey you are about to embark on, and durable enough to weather any storm. 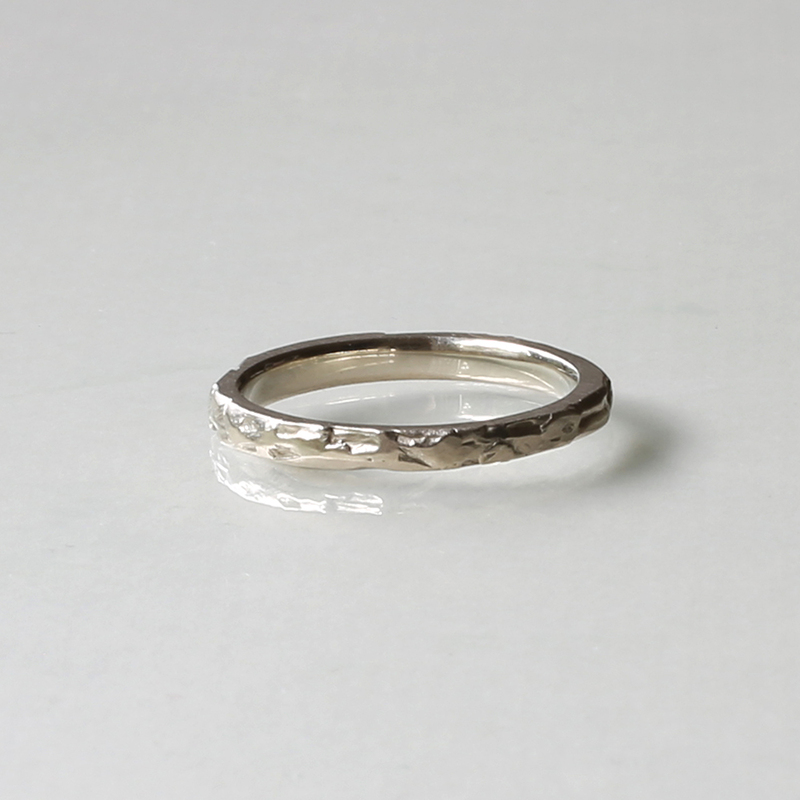 Like your marriage, its beautiful imperfections will only grow more lovely with age. 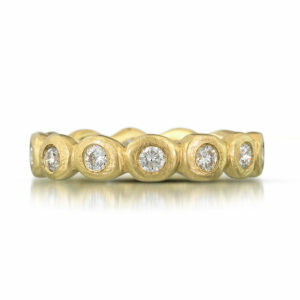 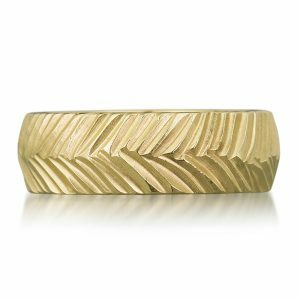 This textured handmade wedding band measures 2.25mm wide by 1.75mm tall. 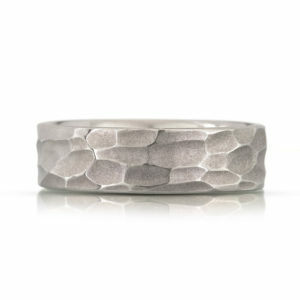 It’s straight edges are perfect for stacking. 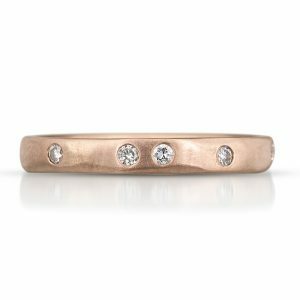 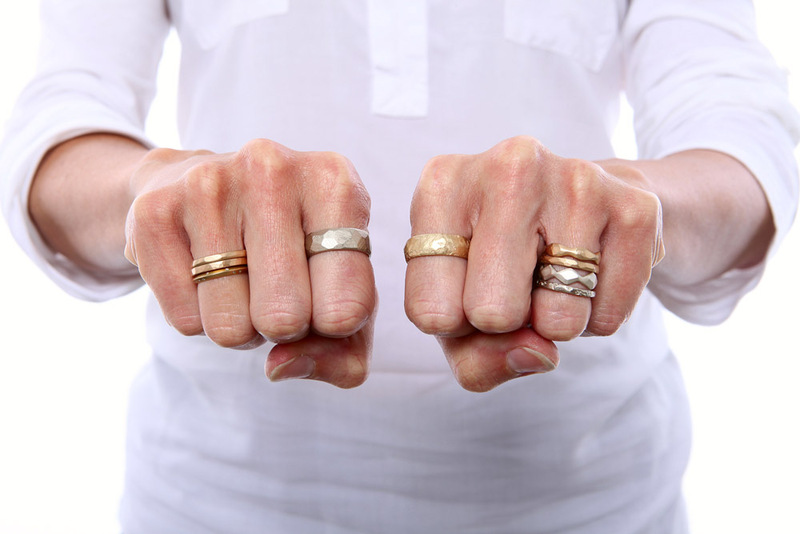 We obsess over the quality of our wedding rings. 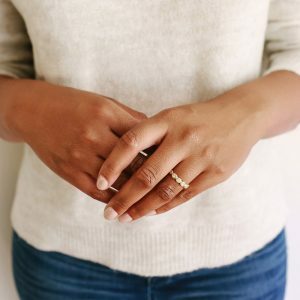 Each handmade ring is customized to the size and alloy of your choice so that it fits comfortably and feels like an extension of you. 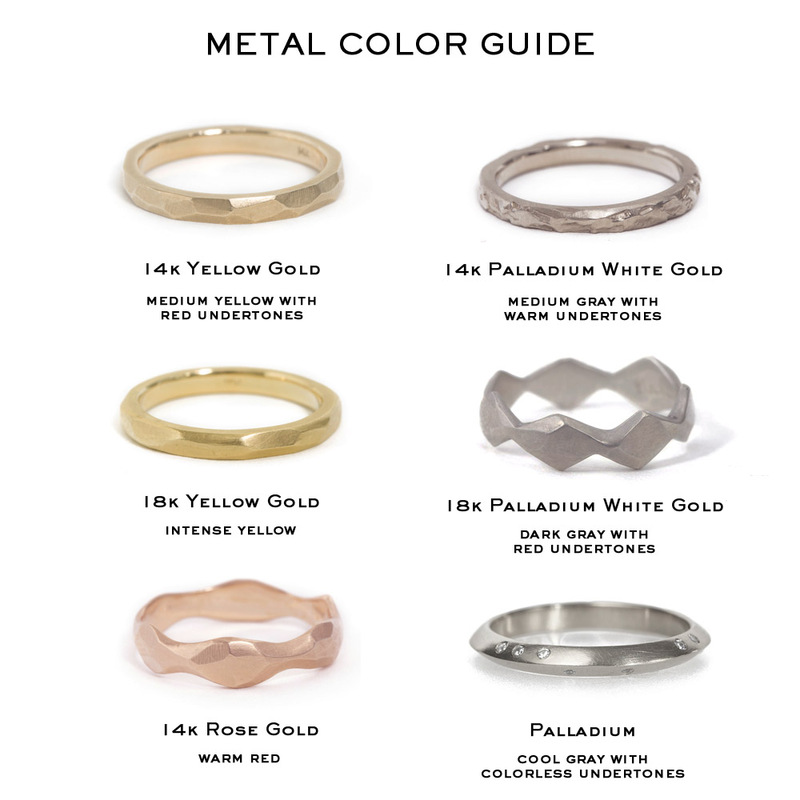 Each ring is lovingly made to order, please allow 3-6 weeks for shipment.